This was posted on Twitter. I am reproducing it with permission. Thank you, Theresa! 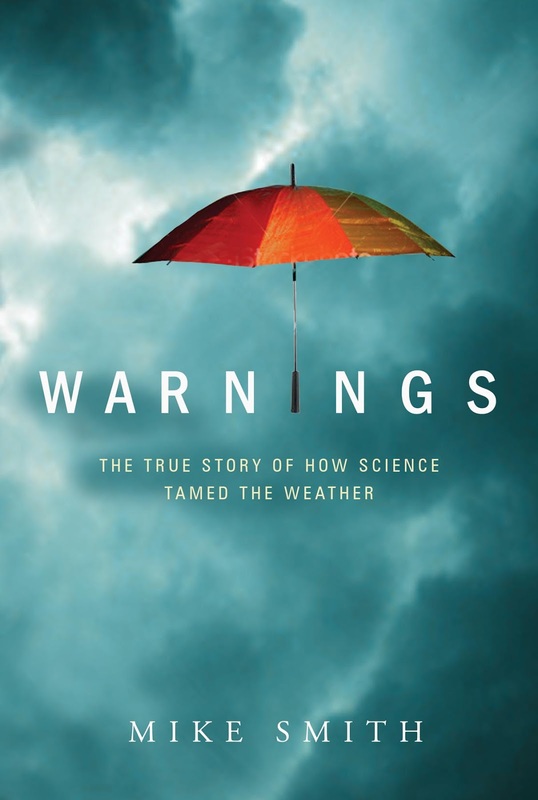 If you would like a book you will read over and over, the link to Warnings: The True Story of How Science Tamed the Weather is here. 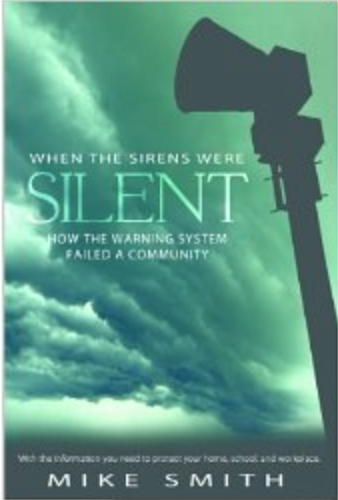 And, yes, there is sequel to Warnings and it is When the Sirens Were Silent which is the story of the Joplin tornado. Sirens is only available in ebook format because the paperback sold out shortly after publication. However, you do not need a Kindle or Nook. You can read it with the free Amazon Cloud Reader.